iOS 8's Apple Pay feature won't be available until some time in October, but that isn't stopping banks from firing up their marketing campaigns in hopes of becoming consumer's default credit card choice. Banks are seeing Apple Pay's NFC-based mobile payment system as a potential big win for them, and want to make sure they score the coveted default card spot on customer's new iPhone 6. Apple Pay is a new feature in iOS 8 that lets users make credit card purchases at participating retailers by placing their iPhone 6 or iPhone 6 Plus near the card reader. The system links to user's credit cards for payment, and offers protection from unauthorized purchases through the Touch ID sensor embedded in the phone's Home button. For banks, the default credit card spot in Apple Pay means they will have a higher likelihood of being the first choice for transactions, where right now consumers can sift through their wallets to choose a card. That desire to be the Highlander of credit cards has banks gearing up for some serious competition. "It's a healthy competition," JPMorgan CMO Kristin Lemkau told the Financial Times. "We wanted to be first to have our creative about Apple Pay launched on our mobile app, on our website, in the 5,600 branches, on our ATMs, and on our Times Square sign. We were up that night." What's up in the air right now is exactly what banks can do to promote their support for Apple Pay. Bing name credit card issuers such as JPMOrgan Chase, Bank of America, Citigroup, Wells Fargo, and American Express, will be meeting with Apple soon to sort out how they can market themselves within the company's tight guidelines. That competition may mean that NFC-based mobile payments will finally get the foothold banks have been hoping for. So far, smartphone-based payments have failed to take off in the United States because retailers aren't getting on board, and consumers haven't shown much interest, either. 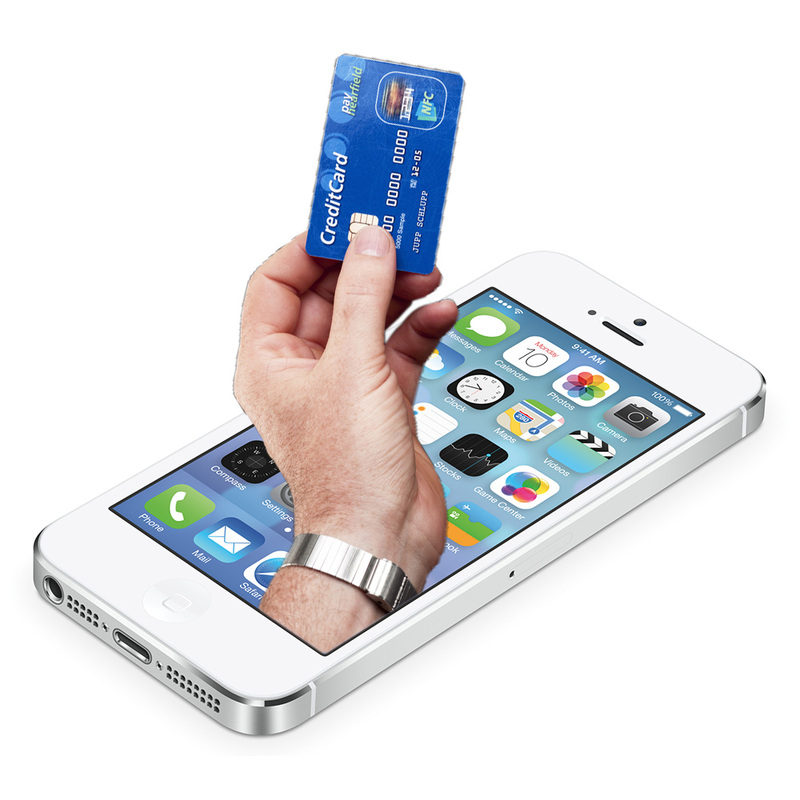 With NFC coming to the iPhone, and banks showing a strong interest in Apple Pay, there's a chance that could change. That said, big name retailers like Walmart and Best Buy aren't joining in, and many small local retailers aren't interested in taking on the extra expense that comes along with mobile payment systems. Apple Pay won't roll out until October, so for now it's all hype and excitement for the banks. Until consumers and more retailers get on board, Apple Pay is just another attempt at making NFC-based payment systems mainstream, but it isn't yet a success.